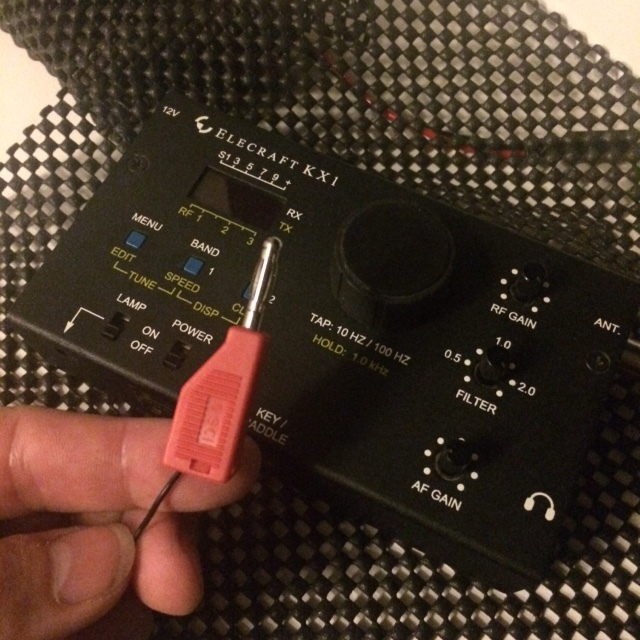 I was very fortunate to receive an early version of the LNR Precision MTR4B (Mountain Topper Radio) which is available in the UK & Europe fromDennis at Kanga UK. 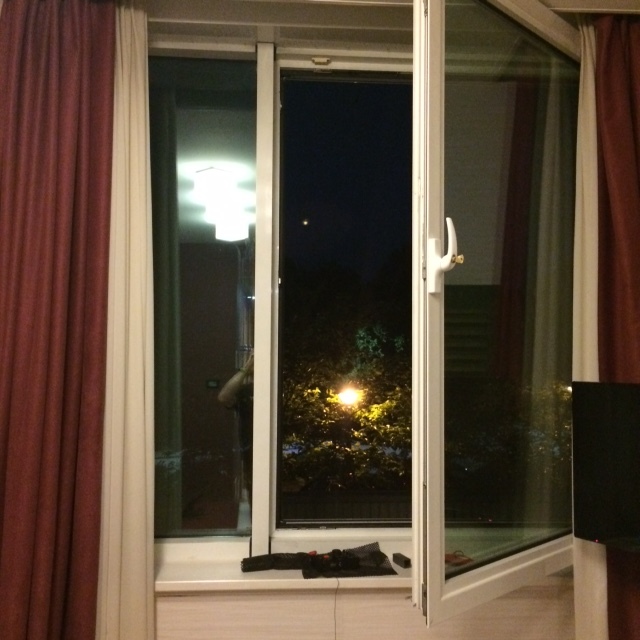 The MTRs are a pretty amazing family of radios and the MTR4B is a four band version that introduces 80m as standard along with simpler band switching, flip down legs and enough room in the case to retrofit a number of extras like internal batteries, Aerial Tuning Unit (ATU), etc. I got to play with the MTR4B for a few weeks and created an overview video of this amazing little transceiver. 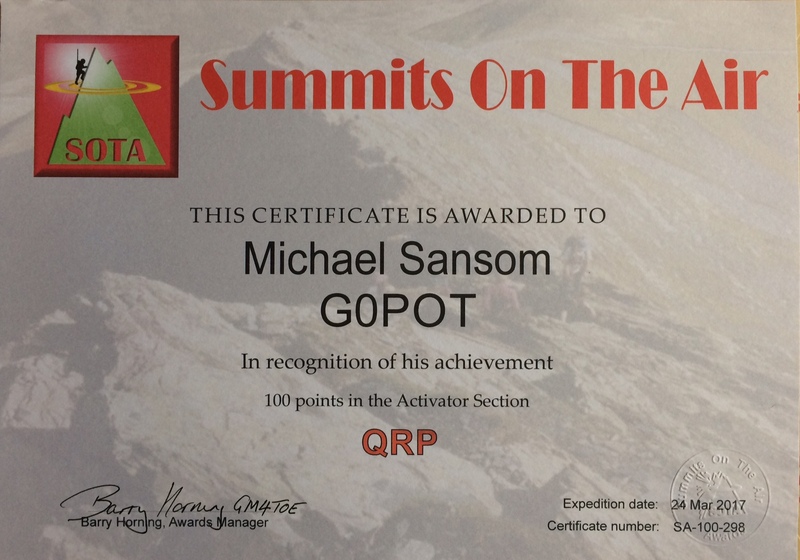 My disappointment was slightly offset by receiving my first SOTA award...100 activator points, many hard earned!